This has been a busy week in Cubs, we have celebrated Pancake day. We have been making pancakes with the play dough and we got messy in the flour. We all tried some tasty pancakes for snack. The children loved listening to the Hungry Caterpillar story. The children made some fruit kebabs as well as lots of different creative activities, making caterpillars, butterflies and the foods the caterpillar ate. At Cubs Nursery we enjoyed celebrating Easter. We were very busy creating our Easter cards and making our delicious chocolate nest cakes. We loved going on a Easter egg hunt in the garden and we shared a yummy chocolate Easter egg. 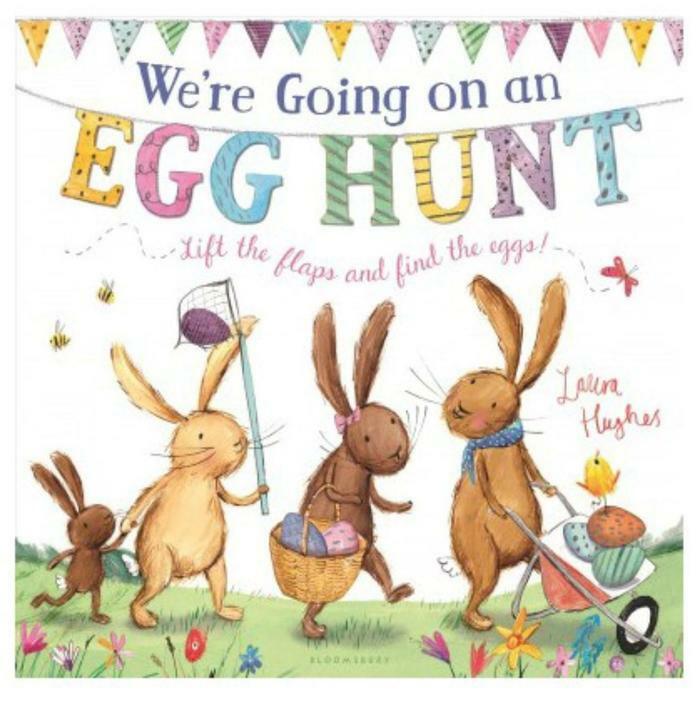 The children really enjoyed listening to the story We’re going on an egg hunt. You can listen to the story together if you tap the picture of the book below.